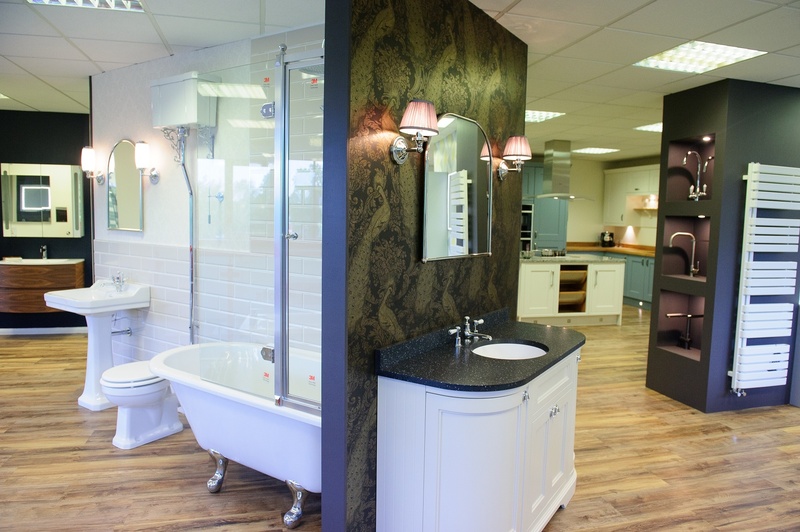 The showroom on Pullman Way has welcomed new bathroom displays from Burlington and Crosswater alongside a new kitchen by Masterclass. 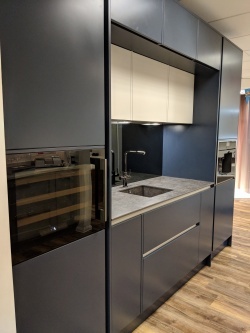 Lawrence Morgan, Kitchen Designer at the Ringwood showroom, said "These new displays capture the current trends in the market and will allow customers to visualise what is possible with different spaces and design elements. 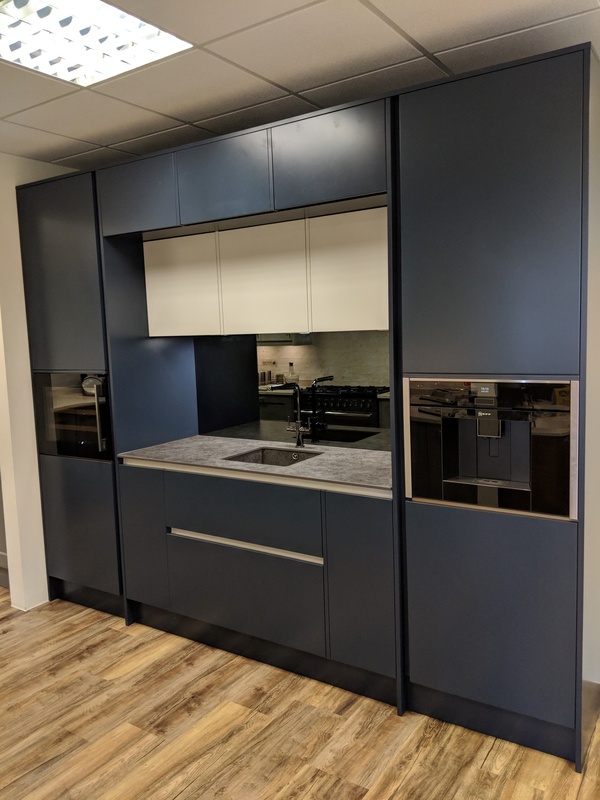 The new Masterclass H Line kitchen display captures a key kitchen trend – handless furniture. "Handleless kitchens are perfect for those looking for a modern kitchen design. They give a streamlined, uncluttered feel and really help create the kitchen wow factor. We see demand for these continuing to grow." says Lawrence. "Masterclass also offer the widest, deepest drawers on the market - perfect for creating ample kitchen storage." 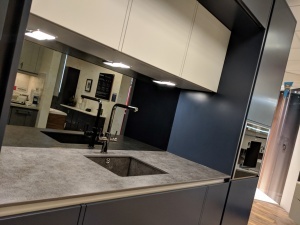 The kitchen has been finished with Neolith, a sintered stone worktop resistant to high temperatures, ice and scratches. Looking to create your own dream kitchen or bathroom? 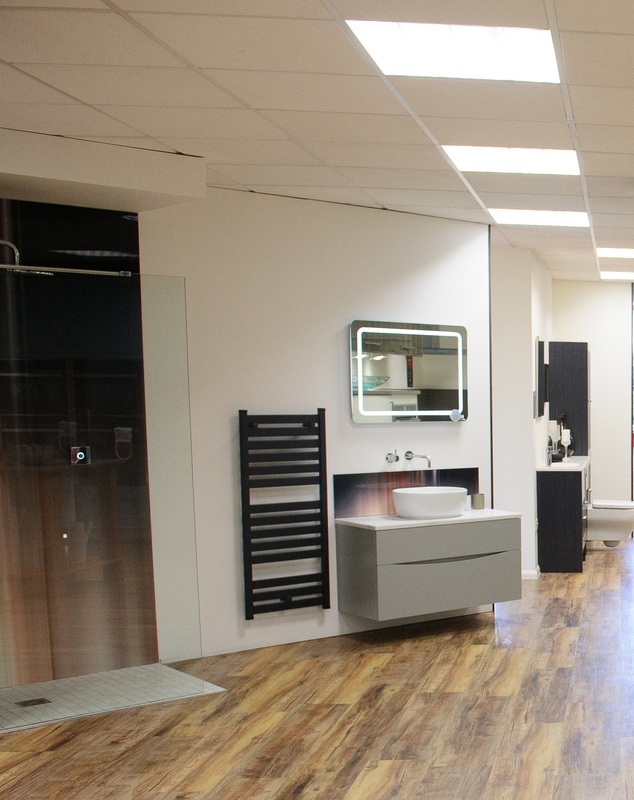 Our Elliotts Living Spaces showrooms offer options to suit all tastes and budgets. 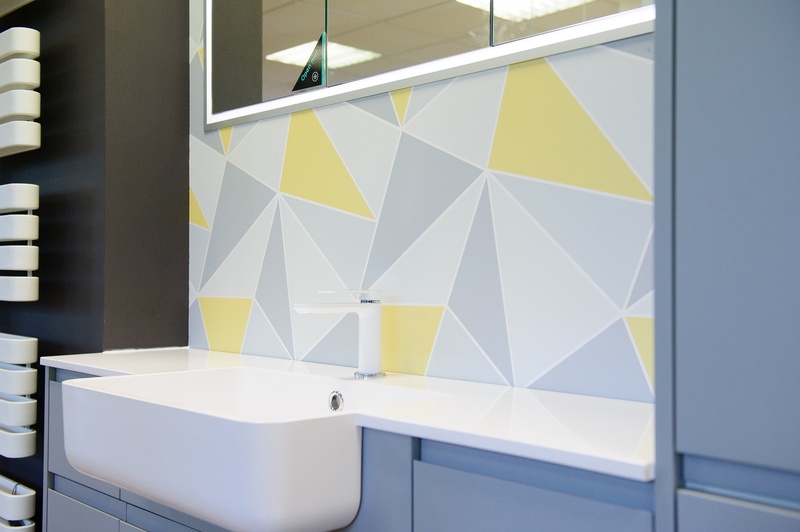 Why not pop in for a chat and take advantage of our free design service?